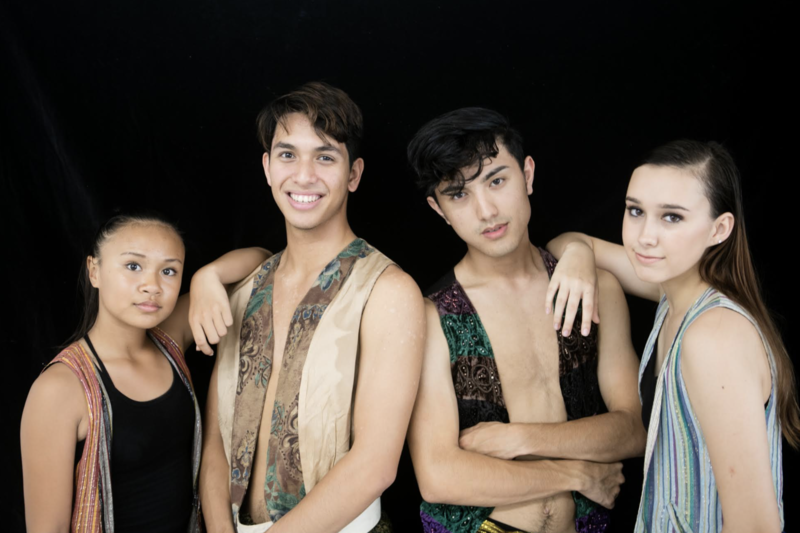 When Center Stage Dance Alliance opens Disney’s Aladdin, Jr. on Saturday, May 18, 2019, at the UH Hilo’s Performing Arts Center—its cast of over 225 dancers, singers and actors—will be one of the largest musical theater events in Big Island history. Disney’s Aladdin, Jr. comes to Hilo in May 2019. Courtesy photo. Over the course of Center Stage’s 13 year history as one of the top schools for dance in Hilo, the school has produced some pretty elaborate and memorable shows, but this is their first attempt at a scripted musical show with dancing, singing and acting—so to do that Center Stage’s Executive Director, Pier Sircello brought on Broadway and Hollywood veteran, Larry Reitzer. 15-year career of working on such television shows as Spin City, Ugly Betty, Just Shoot Me, Melissa & Joey and Hyperlinked (a show he produced and created for YouTubeOriginals). His Hollywood career, which followed a 10-year career of working on Broadway and serving as an Associate Company Manager of the Broadway and touring companies of The Phantom of the Opera and Les Miserables was an exciting and wonderful ride, but the time had come to stop fighting the traffic and start enjoying his early retirement. He had no idea that this retirement (after six months) would be cut short, and when he was invited to direct the Center Stage production of Disney’s Aladdin, Jr. he couldn’t resist joining Sircello and her amazingly talented teachers and students. “I mean, what better way to embrace retirement than by taking on an all-singing/all-dancing classic Disney musical extravaganza that features over 225 dancers, singers and actors from the Center Stage family, said Reitzer. A family that grew even larger when they added Lisa Katherine Taylor’s fifty-plus member Ānuenue Children’s Chorus and Glee members to the mix. 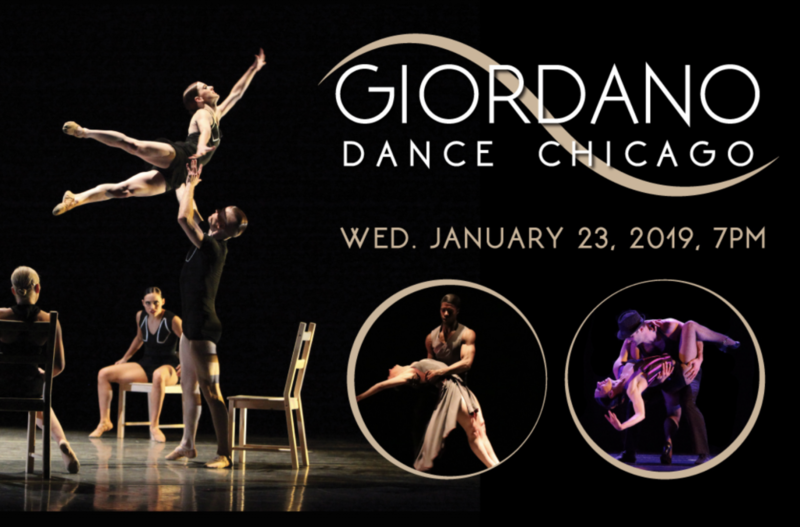 The choreography, which features almost every style of dance including tap, jazz, ballet and hip-hip is overseen by Sircello who is producing the show as well as serving as the show’s Dance Director. Every teacher at the school tackled a different number from the show—with some numbers (which can run as long as twelve minutes) being choreographed by multiple teachers and featuring their respective classes. There are moments when there are over 100 singers and dancers on the stage at one time. There are 19 songs and over 500 costumes in the show. It truly is musical theatre at its best. 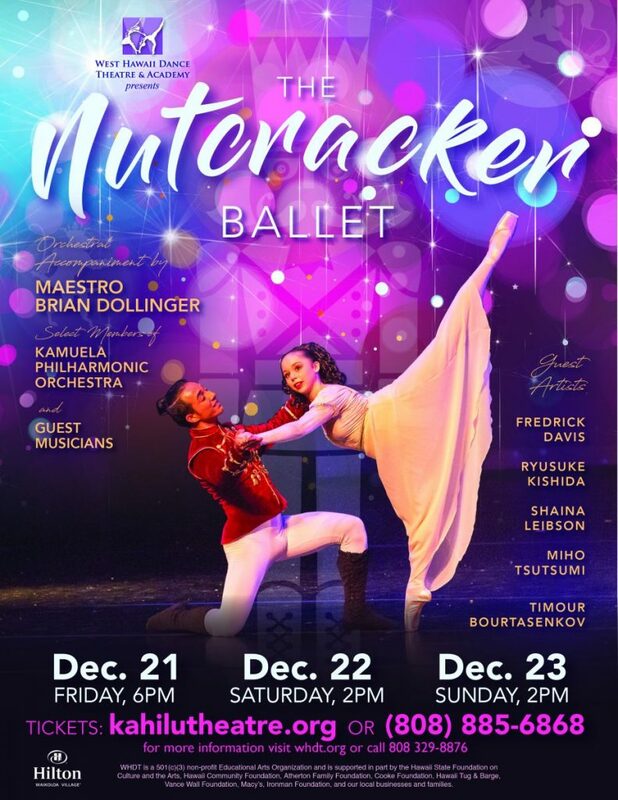 The choreographers include: Michael Misita, Pam Chong James, Sarah Brinkman, Jasmine Serrano, Mana Ho’opai, Vicky Robbins, Cheryl Aue and James Imai. The musical direction is by Lisa Katherine Taylor and features her Ānuenue Children’s Chorus and Glee Members. Disney’s Aladdin, Jr. is based on the 1992 Academy Award winning film and the 2014 hit Broadway show about the “diamond in the rough” street rat who learns that his true worth lies deep within. The story you know and love has been given a magical and royal treatment! Aladdin and his three friends, Babkak, Omar, and Kassim, are down on their luck until Aladdin discovers a magic lamp and the Genie who has the power to grant three wishes. Wanting to earn the respect of the princess, Jasmine, Aladdin embarks on an adventure that will test his will and his moral character. With expanded characters, new songs, and more thrills, this new Center Stage production of the beloved story will open up “a whole new world” for audiences, young and old alike. (Genie), Meili Aspen Caputo (Jasmine), Norman Arancon (Jafar), Anna Braun (Iago), James Imai (Sultan), Zayne Paresa (Omar), Kiana Johnson-Chesebro (Babkak), Blaise Ka’eo Cachola (Kassim), Olivia “Livi” Rosehill (Aryiana) Sam Deitch (Zan) and Phoenix Pastrama (Razoul). 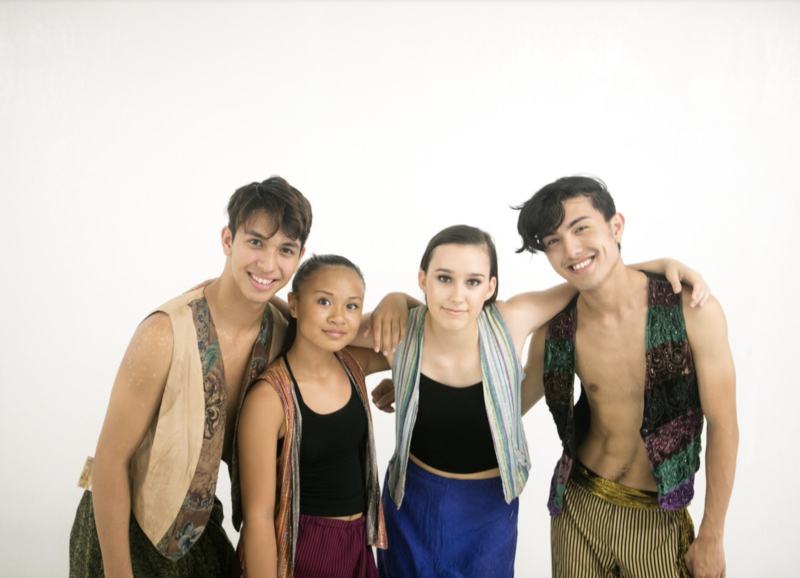 Aladdin, Jr. will be performed at UH Hilo Performing Arts Center on Saturday, May 18, at 2 and 7 p.m., and Sunday May 19, at 2 p.m.
Tickets start at $10 can be purchased starting April 15 at either at Center Stage Dance Alliance or Basically Books. 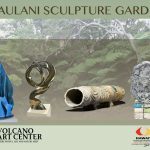 For more information, call (808) 990-7163.